If you are seeking a sober living environment for yourself or a loved one, consider a Sober 4 Life (S4L) sober home. 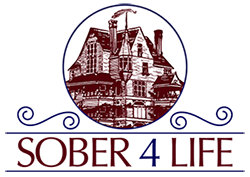 CJO House, our men's home, is located in Attleboro, Massachusetts. This large home has excellent amenities and is an outstanding option for men in the Attleboro area seeking a sober living environment. 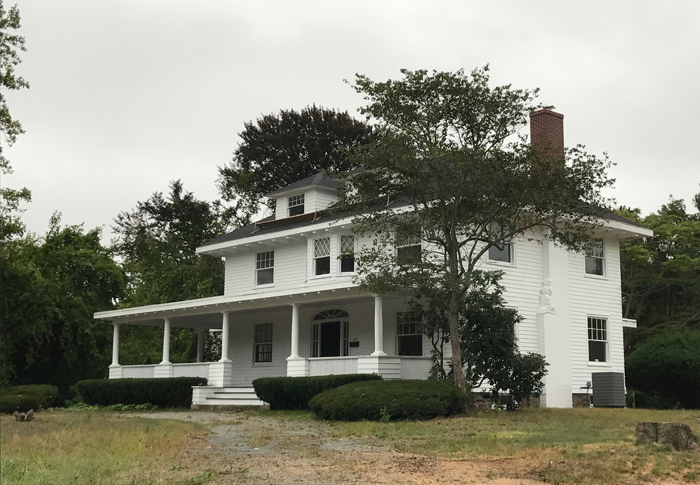 Conveniently located in the city of Attleboro, CJO House is a beautiful historic home in a safe, secure location on half an acre of land. It is a spacious home, with 3,000+ square feet that encourages residents to roam freely and comfortably. It can house up to 16 residents at any given time, with eight bedrooms and four baths. For more information call Sober 4 Life at (508) 699-2500 or send an email to so@sober4life.org. S4L operates this sober living home where men recovering from alcohol or drug addiction can get the mutual accountability they need to maintain sobriety for a lifetime. A 12-step or SMART Recovery Program is part of the recovery path used to support residents in their new efforts toward long-term sobriety. At our sober living homes, all residents are required to maintain a regular schedule with either legal, stable employment, community service, or continuing education. S4L also requires our residents to have a recovery mentor or a sponsor, so that they can be held accountable and have the support they need to maintain recovery. We promote personal responsibility while providing a welcoming atmosphere in which to live. There are few other programs for recovery living in the Attleboro area that are as committed to accountable recovery. We believe our home and our programs are truly unique. We have a great program to offer men who are seeking a sober living environment after completing their initial rehabilitation treatment. Our residents treat each other with mutual kindness and respect, and they become like family to one another. To learn more about our sober living homes, please contact Sober 4 Life today.